You’re Invited to Riding into History™! Spectator admission is $15 per person at the gate, or you may purchase 2 tickets for $25 online. There is no charge for Concours show entrants. 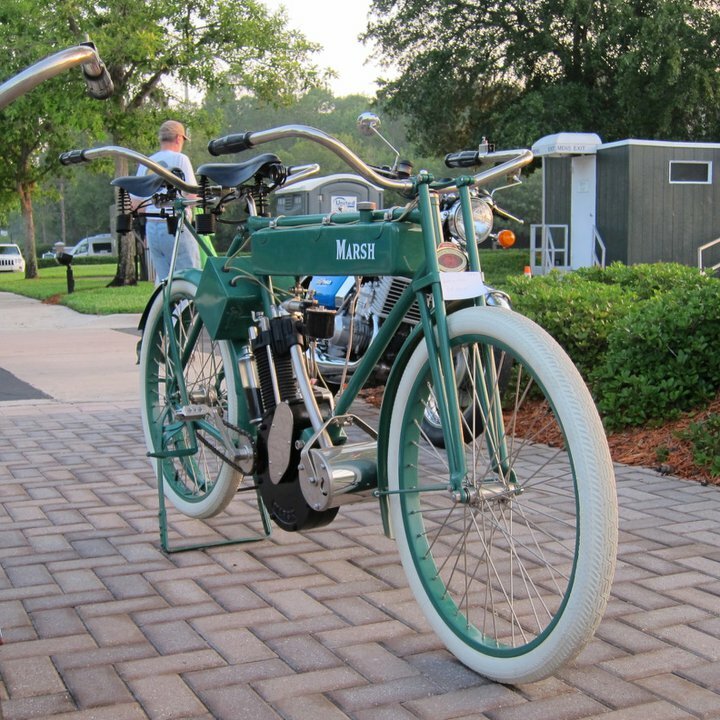 The 20th Annual Riding Into History Concours d’Elegance will feature 300-400 antique, vintage, race and custom bikes from all over America. Last year’s event was a huge success, raising over $30,000 for our charity, K9s For Warriors. This year’s event promises to be bigger and better and we hope to match or exceed our donation of last year. In addition to the array of beautiful bikes, there will be exhibitors, dealers, food, entertainment, and exhibitions. And you can meet our Grand Marshal, Gloria Struck!